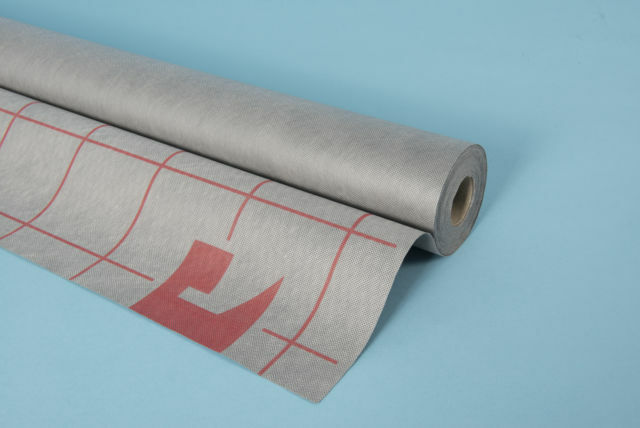 Ultimo HS breather membrane has a fleece backing layer; it offers the unique ability to absorb large amounts of water vapour, at times of high humidity, and to release it in a measured effective way as humidity falls. The risk of condensation commonly associated with roof membranes is therefore virtually alleviated. This high performance, multi-layer breather membrane is highly robust; it has more than twice the strength as standard breathable membranes. This practical benefit ensures extremely high nail tear and puncture resistance. Ultimo HS is a heavyweight breather membrane that provides excellent performance, resistance to rainwater and high vapour permeability; it actually allows the roof to breath flexible. 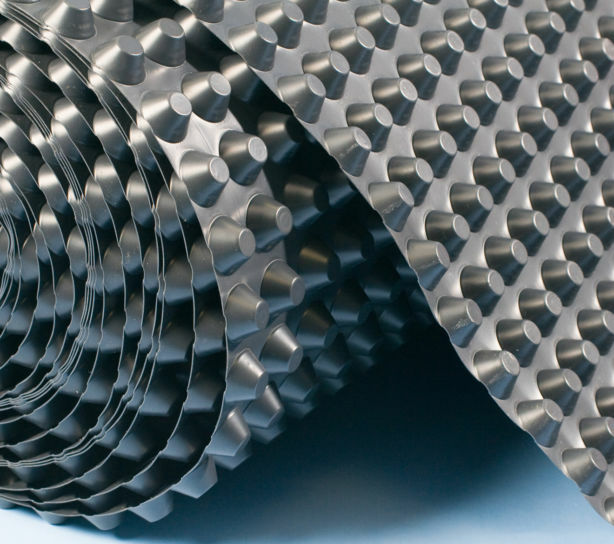 It is suitable for non-ventilated warm roof and ventilated cold roof systems as a supported or unsupported underlay for tiled and slated roofs. 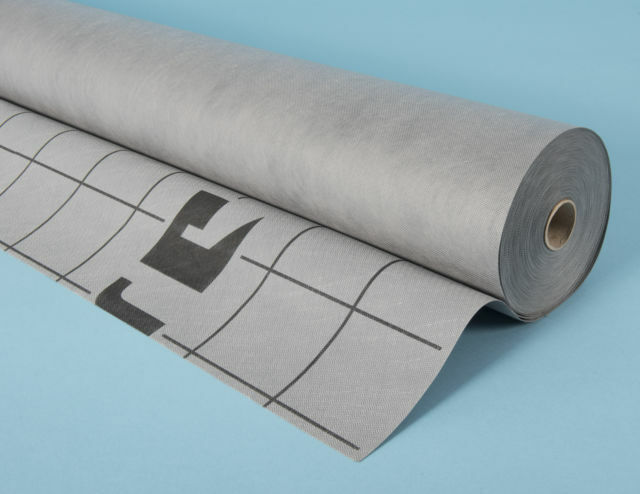 The membrane is manufactured by a glue-bonding process in which a polypropylene breathable micro-porous film is bonded together with polypropylene non-woven membranes to form a flexible sheet. As the membrane resists penetration of liquid water it may be used as a temporary waterproofing prior to the introduction of slates or tiles. Installed with the blue-printed side uppermost and lapped to shed water out and down the slope, the breather membrane can be installed without the need for ventilation provided that the roof construction remains air tight and convection free for the life of the structure. In cold non ventilated roofs NHBC section 7.2 prescribe 5mm continuous ridge ventilation. This may be achieved by using the Easy-trim dry ridge system.